Western release drops PS Vita, adds PC. Spike Chunsoft will release Steins;Gate Elite physically and digitally for PlayStation 4 and Switch, and for PC via Steam, in North America and Europe in 2018, the company announced. In Japan, Steins;Gate Elite will also be released for PS Vita. The western release will feature English text with Japanese audio. 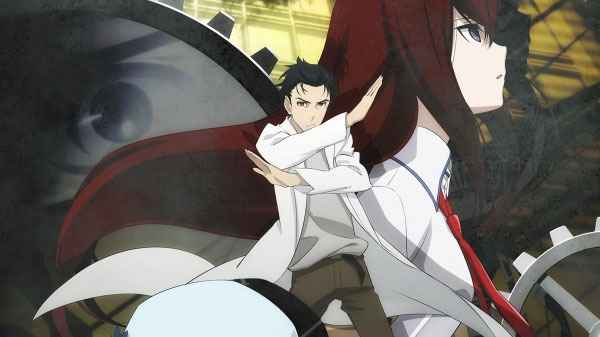 The PlayStation 4 and PC versions will include a high-definition remake of Steins;Gate Phenogram, which is a collection of 10 additional stories written by renowned writers such as Kotaro Uchikoshi. The Switch version will include Steins;Gate 8-bit, a special 8-bit graphics and chiptune version of Steins;Gate developed by series creator Chiyomaru Shikura. Details on how to obtain the bonus games will be announced soon.